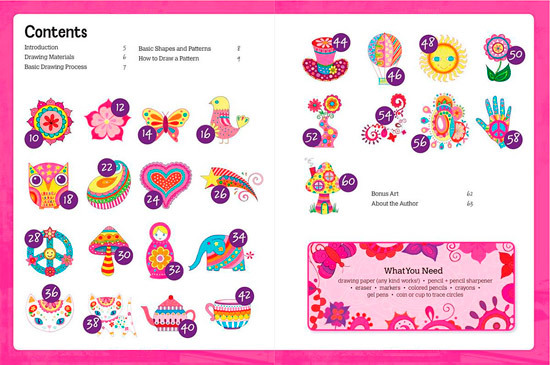 Draw Groovy is filled with 64 pages of fun, full-color drawing lessons that show you how to draw cute, whimsical, colorful art! 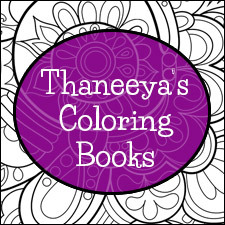 This groovy book was written and illustrated by me, Thaneeya McArdle. I'll show you how to draw owls, butterflies, cats, toadstools, hot air balloons, mandalas, paisley, Russian nesting dolls and more! The lessons in this book focus on the types of images you can draw over and over again, and make them different each time. The possibilities are endless! For each lesson you'll also find examples of different variations for each image - for example, different shapes, patterns and colors you can use. Draw Groovy offers a fun opportunity to explore your creative side and create art that is uniquely you! 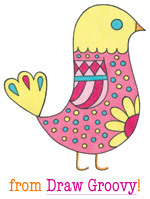 Plus a lesson on drawing patterns, and 3 bonus mini lessons! You'll notice some of those lessons have a (2) next to them, which means that there are 2 different lessons in the book that show you how to draw it 2 different ways (plus extra example images for each one). 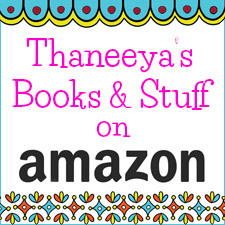 On Amazon, you can click on the cover to look inside the book to get an idea of the fun, colorful lessons this book contains! On Google Books, you can preview several different pages than the ones shown on Amazon. 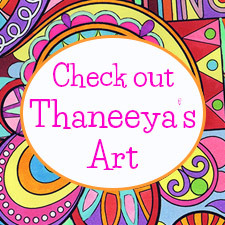 If you'd like to see even more of the whimsical art I created for Draw Groovy, check out this slideshow on my website! Plus you can access 2 free lessons - see below! I've posted 2 of the lessons from Draw Groovy here on Art-is-Fun.com, so you can get a free taste of the step-by-step drawing lessons in the book! 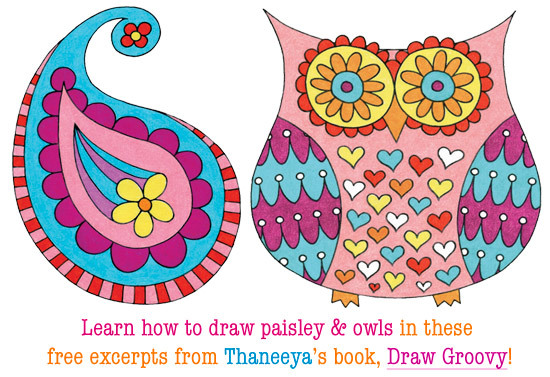 You can also download free PDFs of the owl drawing lesson and paisley drawing lesson mentioned above! Just click on each lesson above and scroll to the bottom of the page where you'll see a link to download the PDF of that lesson. This book was written with kids in mind, approximately ages 9-12 (though teens and adults might enjoy it too and I'll get to that in a minute). This book would make a great gift for a young person who would enjoy drawing, doodling and designing cool images. One of the fun and liberating aspects of this book is that your drawings aren't intended to be "realistic", so there's no pressure to create traditional masterpieces. The whole point is to let loose and have fun! No previous drawing skills necessary! Draw Groovy is part of a book series intended for kids, but teens and adults might enjoy learning how to "draw groovy" as well! I've had particularly good feedback from adults who are just beginning to explore their creative side - adults who don't want to draw traditional subjects like still lifes or landscapes, but want to draw fun, quirky and whimsical art instead. This book is a great way to start! So if you're new to art and you want some guidance with creating fun, colorful images filled with shapes and patterns, then this book is for you. This is also a great book for parents or teachers looking for fun easy step-by-step lessons that they can do with their children and students. In short, this book is great for kids and kids at heart! This book is aimed at beginners who want to create fun colorful art, so if you already know how to draw then book is not for you. For example, if you look at these sample images and feel like you could already create similar drawings, then you can pass on this book. 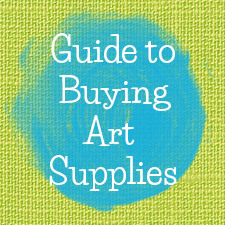 If you're looking for info on specific drawing techniques, like blending or color theory, then you can pass on this book because it focuses on easy step-by-steps for creating cute whimsical art. An easy way to tell if this book is for you is to look at the images of the book that I've posted here, as well as the 2 free lessons (Owl and Paisley. You can also look inside the book on Amazon and Google Books. 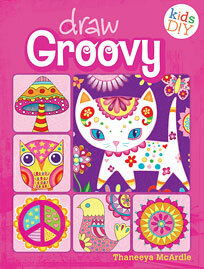 You can also ask for Draw Groovy at your local bookstore! If they don't have it in stock, they can probably order it for you and have it shipped directly to your address or give you a phone call when it comes in. P.S. - If you want to learn how to draw cool temporary tattoos, check out my other book, The Everything Girls Ultimate Body Art Book!